Should you hire a professional landscaping company? First, ask yourself some important questions. Is this my first landscaping project? Am I planning on doing a little area or a big area? Do I understand such technical things as drainage, pitching and so on? What kind of plants work best for what I want to do? Do I understand how plants work together in landscaping? Do I want just flowers, or flower and bushes, or flower and trees, or all of them? What kind of landscaping would be best for my lifestyle? How much work and time do I want to put into working in my yard? 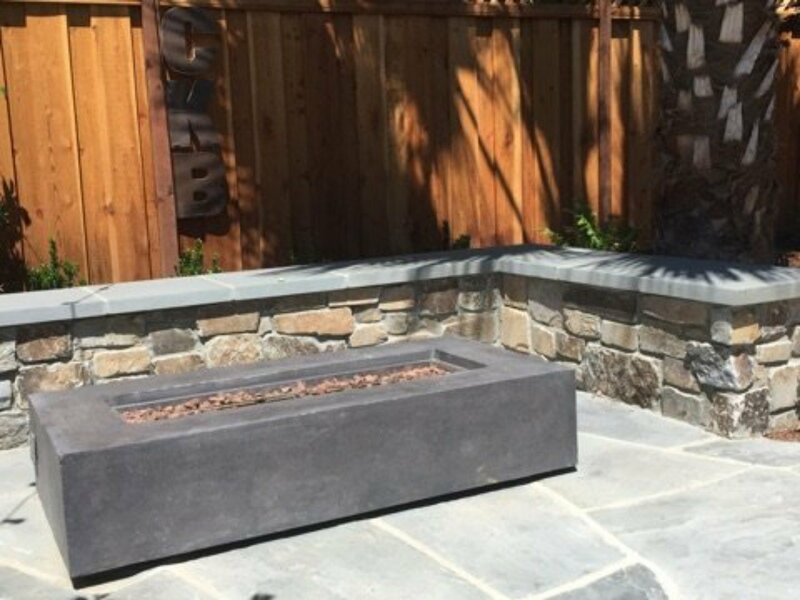 Hiring a professional landscaper will eliminate all of the technical complications that can come from doing the project yourself. However, when looking for a professional landscaping company, be sure to get references, do some homework on their completed projects, and check with federal and local business resources on their qualifications. When you do make a decision on a professional landscaping company, you should be confident that they will make all the appropriate choices providing the best possible experience. You should also be able to tell them exactly what you want and they will be able to tell you if that is achievable. 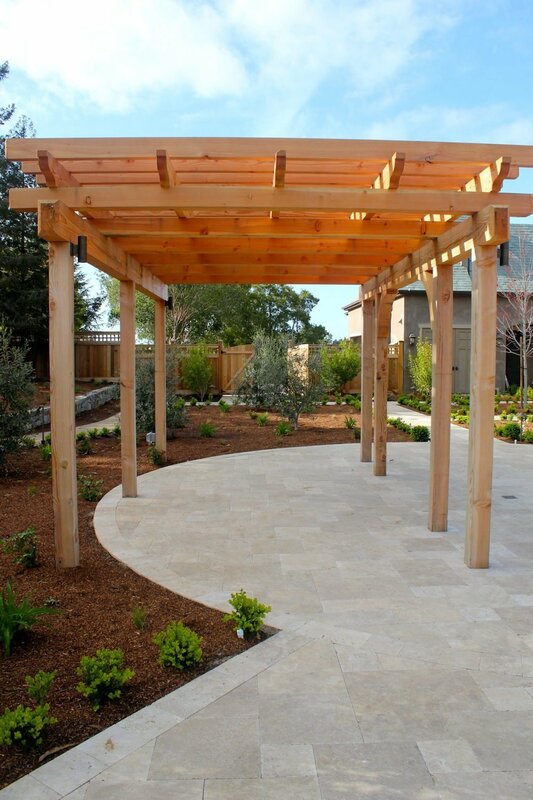 Here at Pazmany Bros. Landscaping, we’re here to help you achieve your landscaping dream. We possess expertise in landscape knowledge, customer satisfaction and delivering complete solutions. We do it right the first time, so that problems are less likely to occur in the future. We are also a State of California licensed contractor, with Workman’s compensation, bonding and business insurance. This limits your personal liability and ensures peace of mind. We team with a network of premier suppliers that provide a well rounded selection of quality materials at competitive prices. Our employees have over 150 years of combined industry experience! Teammates are all approachable and dedicated to customer satisfaction. All employees speak fluent English! 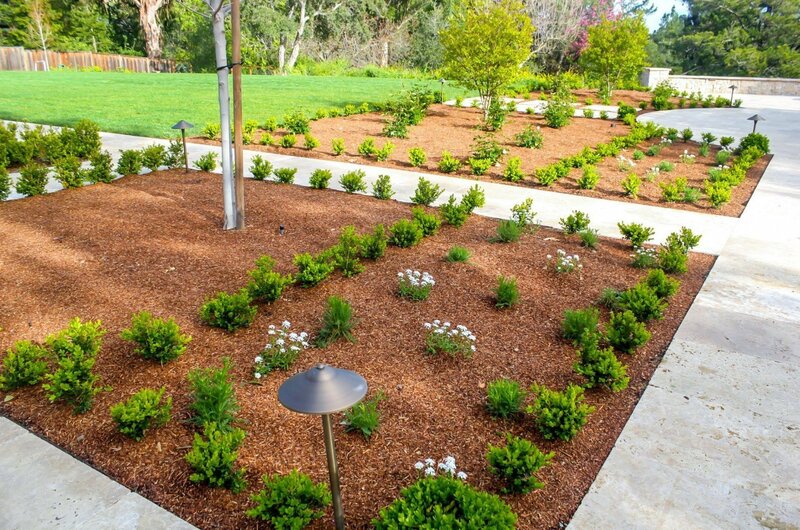 Pazmany Bros. Landscaping operates in both Santa Clara and San Mateo counties. We are a member of the Better Business Bureau (BBB) and comply with all guidelines to ensure quality and professionalism at all times. Please don’t hesitate to call our office, we will get back to you within 24 hours. The landscape and gardening industry is seeing an overwhelming amount of start-up companies. Unfortunately, many of these companies do not carry the proper licensing, insurance, and worker’s compensation to operate legally. The start-up companies often time under price their services to a point where they cannot break even. This can lead to a compromise of craftsmanship, quality materials, or an increase in the total project cost for the property owner. These unlicensed companies often go out of business within a few years meaning homeowners are not able to have a warranty on the work, or the problems addressed by the initial company. Many situations are avoidable by hiring the right company in the first place. As a property owner, it might seem difficult to verify the legitimacy of the companies you are dealing with. Asking to see projects they have completed within the last 2 years is another way to get a better feel for a company as well as checking with the Better Business Bureau to make sure they are in good standing. Always remember to ask if the company is licensed, insured and bonded. Then check the Contractor License Number. Good luck with the project you might be taking on and we hope you will consider our services.